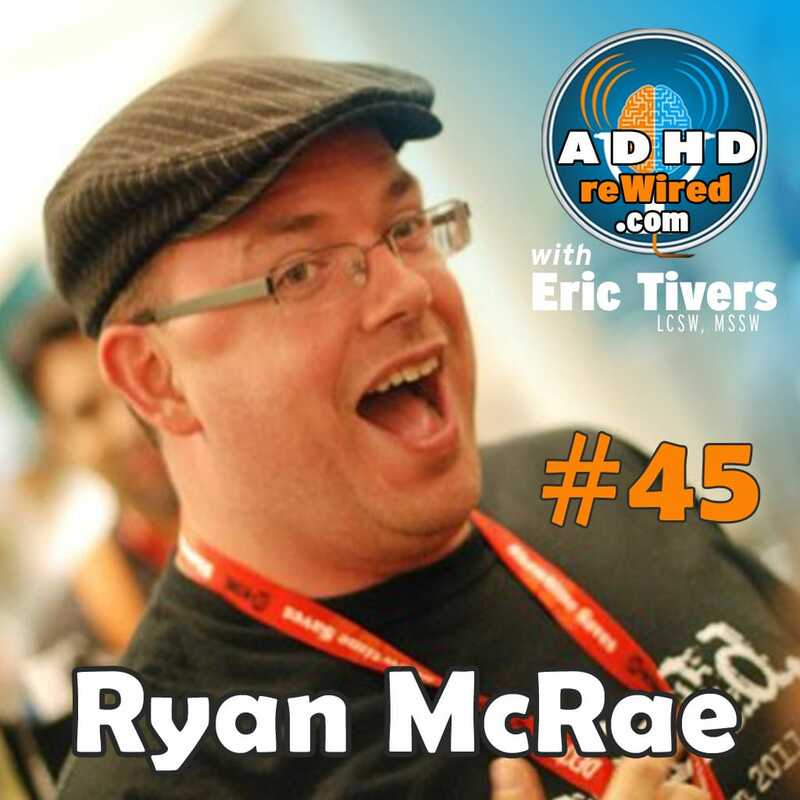 Founder of MasterPresenting.com, Ryan McRae joins us to discuss the variety of life and productivity strategies that have helped him manage the ADHD he refers to as his “four-year-olds”. With suggestions and recommendations about note-taking, helpful software applications, and how he organizes content for presentations, Ryan’s life experiences have helped him develop methods that work to make his life manageable. Working as a college residential director, a radiation trainer in Afghanistan, a deaf educator, and more, Ryan’s varied jobs have allowed him to explore many interesting ways to deal with his ADHD. As a student at Illinois State University, Ryan worked with the disabilities office as a sign language interpreter. While there, someone at the office asked him about taking an ADHD assessment. While taking the assessment given to him, Ryan initially thought it might have been a joke because of how well the questions matched with his personality. Studying to be a deaf educator, it was required of Ryan to take twelve hours of biology studies. He found it almost impossible to comprehend what was being taught, and struggled greatly though the class. After that class, Ryan decided to have himself evaluated for ADHD. Ryan visited psychiatrist and was subsequently diagnosed with ADHD. Looking over his childhood schoolwork, Ryan was surprised at how evident signs were of his ADHD as he knows of it now. Ryan decided to focus on addressing the problems he found with his executive functioning by offloading or better dealing with those problem areas. Deviating from established note-taking conventions, Ryan decided to use whatever worked for him, including different colored pencils and different layouts, etc. He made sure to sit in the first three rows of his classes. This allowed him to naturally connect with his experience as a sign language interpreter and focus more on what his instructors were saying. Using a simple planning chart, he wrote out his entire school schedule. In order to remember longer-term projects, he would add extra reminders at regular intervals preceding their due dates. By planning out his daily goals far ahead of time, Ryan was able to have a clear to-do list that he could always fall back on when his mind might wander. Later, he used these methods as a resident director to teach freshman students organizational skills. After his college job, Ryan found a job as a radiation trainer in Afghanistan. In order to satiate his ADHD’s desire to stay busy, after hearing a speaker talk about Charity Water, a charity that builds wells in sub-Saharan Africa, Ryan offered to write haiku on post cards to anyone who would donate $25 to the campaign. Surprising to him, he ended up writing 171 haiku and raised thousands of dollars. Ryan: Find a job that’s random every day; the monotony of some jobs can make it hard to enjoy them. Sometimes the jobs that no one else wants are perfect for those with ADHD. You might be in a job you hate, but making the best of the situation is important. Try to find tasks that your ADHD responds well to. Living with ADHD is kind of like living with a group of four-year-olds in that sometimes they need to be reasoned with or distracted. Those with ADHD have a limited resource of willpower. If it were a bucket, that bucket would have a hole in it. “Tasking-out” jobs helps Ryan tremendously. Sometimes, if Ryan is really having trouble managing his ADHD in a given month, he’ll hire a housekeeper for short periods of time to clear time and peace of mind. Ryan will buy multiples of various expendables around the house (toothbrushes, paper towels etc.) in order to not have to run out to the store suddenly. Eric: would do something similar, though on the second to last item he would place a sticky note reminding him to add buying more of that item to his to-do list. Ryan will also eat a lot of the same meals over and over in order to eliminate having to choose and think about what to eat. Eric has had virtually the same breakfast every morning for the past three to four years. 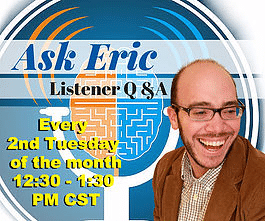 Eric: know yourself, learn about yourself, and continue to tweak your systems to better match who you are. Life is a never-ending experiment with regards to finding solutions and finding what works. When looking for ADHD tips, survey everything so you can find out whether or not each one works. Don’t sit by waiting for people to bring you tips. Ryan: Don’t let other people decide what’s sane and what’s not for you. It’s important to be able to locate both the times where you’ve felt the most pain and the most joy because of your ADHD. Working to both reduce the pain as well as find the joy will help your overall quality of life. Ryan: ADHD is managing process because we don’t process like anyone else. 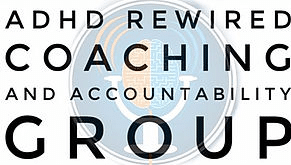 Finding systems and processes that work is the key to dealing with ADHD. 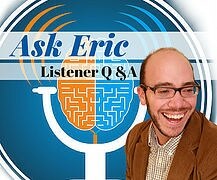 Eric: Making a list doesn’t complete the tasks on it; you still need a system to accomplish what’s on the list. 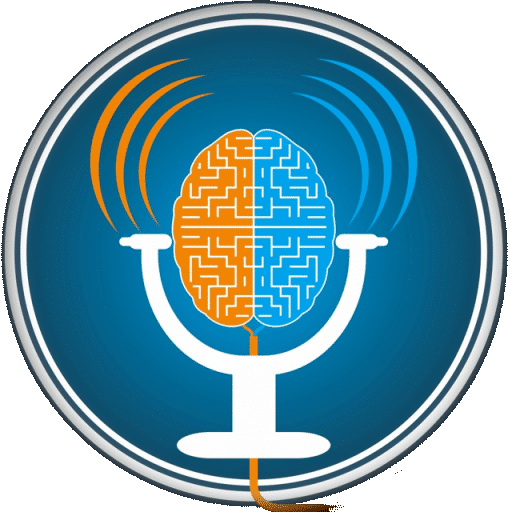 Because Ryan struggles with information management from books, podcasts, websites, and distracting content, he began using If This Then That (IFTTT), Pocket, and Evernote. If Ryan favorites an Instagram post, writes a Tweet, or an article begins trending on a blog he follows, IFTTT can automatically save them to Pocket for future viewing. Next, Ryan will quickly browse through the content added to Pocket. The content will either be trashed or marked as a favorite. If he marks content as a favorite on Pocket, that content is then transferred to his Evernote. Finally, upon reaching Evernote, Ryan’s content can then be categorized as to be read later, referenced in a future blog post, sent to a client, etc. Ryan is very enthusiastic about Evernote, mentioning that one can use it to organize and store virtually all types of media, including emails, business cards, audio, web pages, and more. To prepare for a presenation, Ryan will gather any information or media assets he plans to use via Evernote first. When it comes time to write out the presentation, his research is already finished and it is much easier to write. Index cards: Place one task on each card, mix them up and just pick one at random to do. Ryan uses a large yearly calendar along with highly visible markers. The calendar should be very visible so it’s hard to avoid looking at it. Pocket, a service that stores articles, videos, links, etc. If you could have something invented, what would it be? If you could’ve had a meal with Steve Jobs, what would you talk with him about? If you could pitch a movie to Pixar, what would it be?